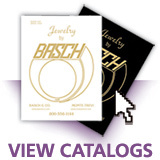 For over 50 years Basch and Company has set the standard for Fine Personalized Jewelry industry wide. 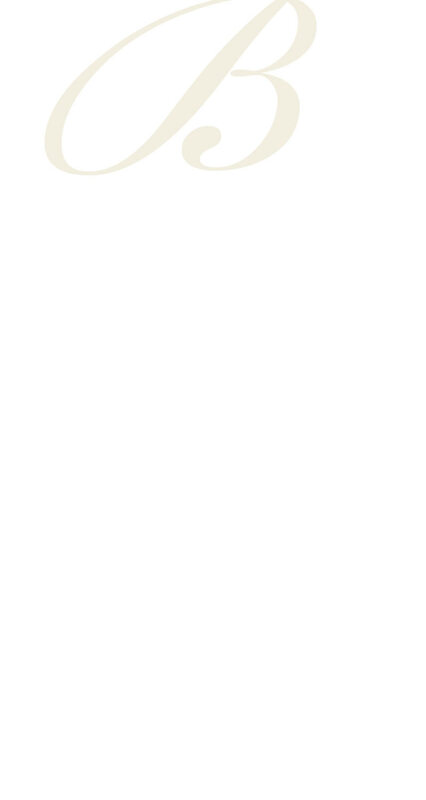 That tradition carries on today. In addition to being featured in many of the country's finest jewelry stores, you can find our designs online, on TV and in the largest retailers throughout the country.